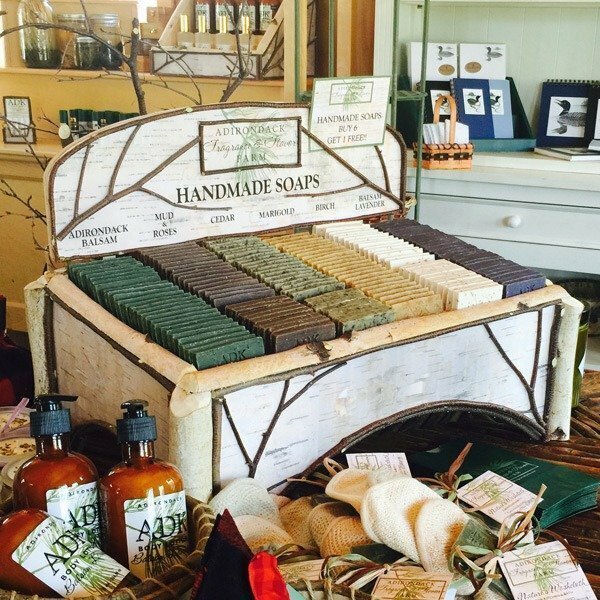 Hand-poured soy candles lovingly made in the Adirondacks. As fragrant and fresh as the woods on a snowy day. Bring this unforgettable scent home! 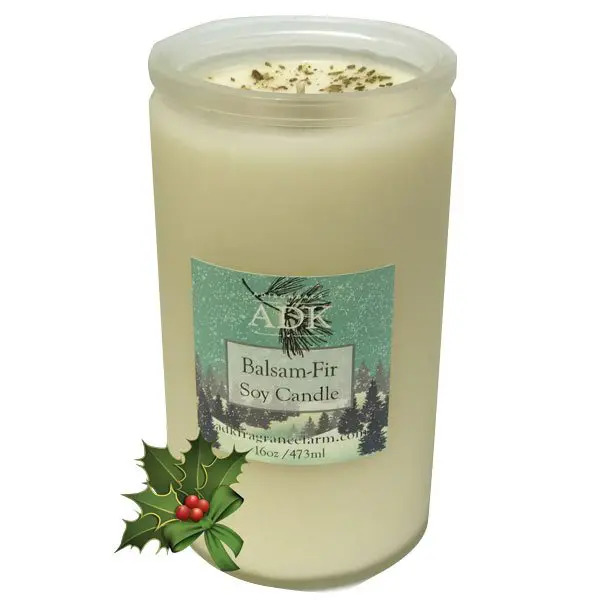 INGREDIENTS: Soy wax, white beeswax, natural scent oils. Enjoy the warm glow and soft scent of our wonderfully unique candle. Hand poured into a vintage style glass jar and decorated.